Dennis Port is a beach vacation and fishing town on the south shores of Cape Cod. 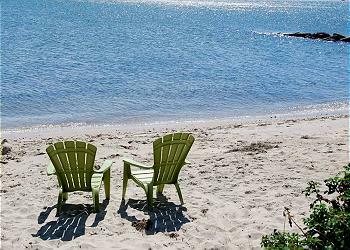 Martha Murray’s large selection of Dennisport Rentals includes many of Cape Cod’s best vacation rentals. 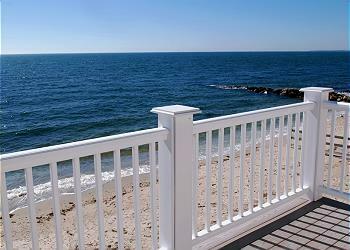 Oceanfront Dennis Port Homes are perfect for families and groups. Many Dennis Port homes are a walk to the beach, and some even have private pools. Discover Dennis Port’s Finest Vacation Homes! Oceanfront duplex. Gorgeous views. Lower Level. Oceanfront duplex. Gorgeous views. Upper Level. 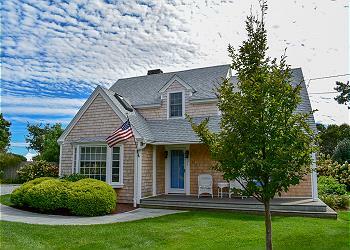 Exquisite, casual elegance defines this Cape Cod home located just 2/10's mile to Sea Street beach. 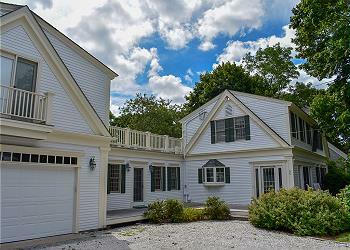 Come and enjoy true Cape Cod comfort in this beautiful 4 bedroom , 2 bath home. Just 300 yards to Sea Street beach. Three bedroom house, sleeping 8 people just steps away to a private shared beach.